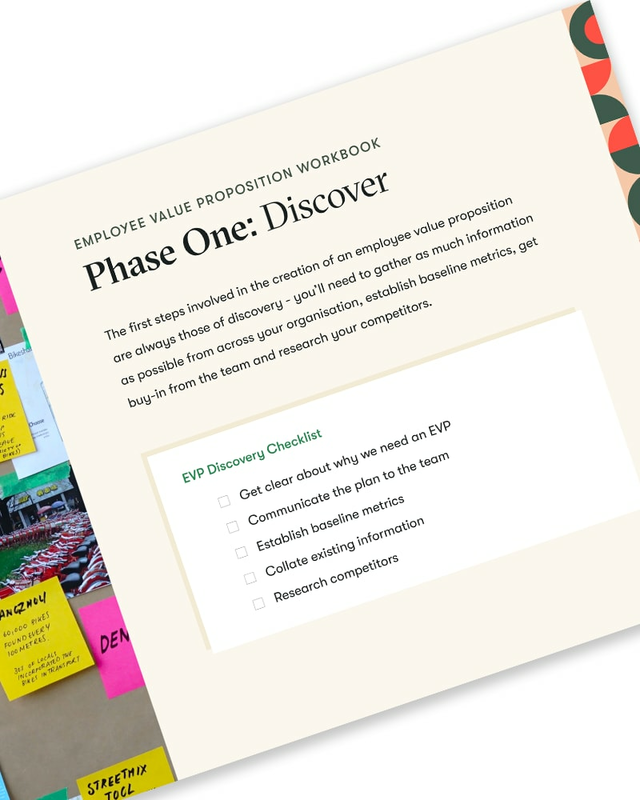 A step by step guide to making your organisation attractive to the team you want to hire. 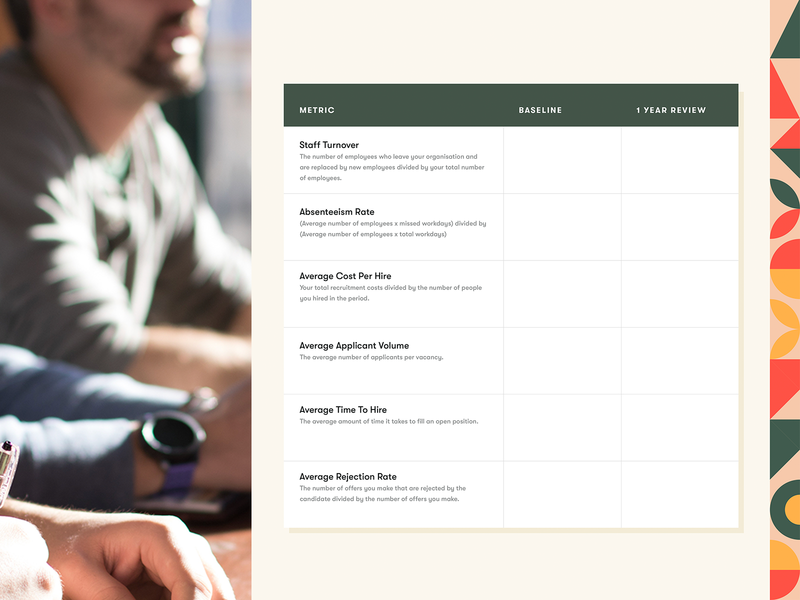 Tailor your benefits package and environment to retain more of your best talent. We've done this before. 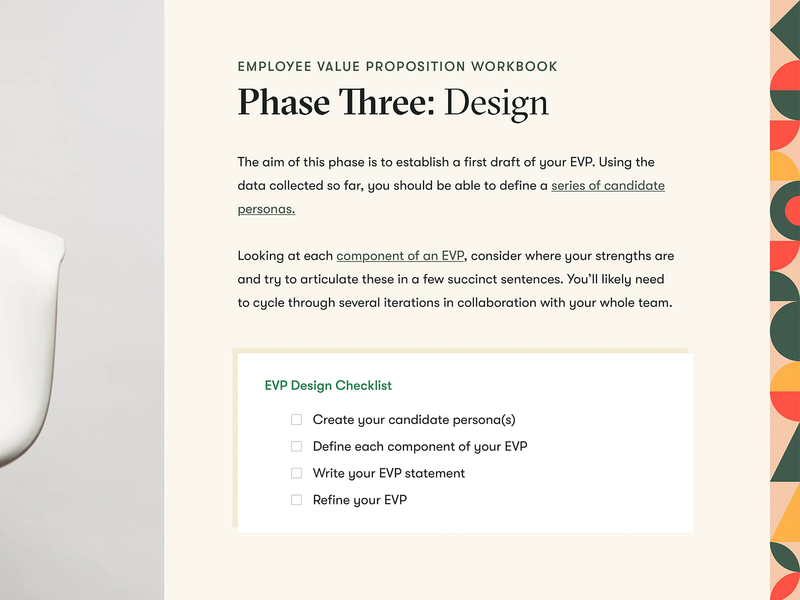 Benefit from our experience and follow the step-by-step process to define your EVP. 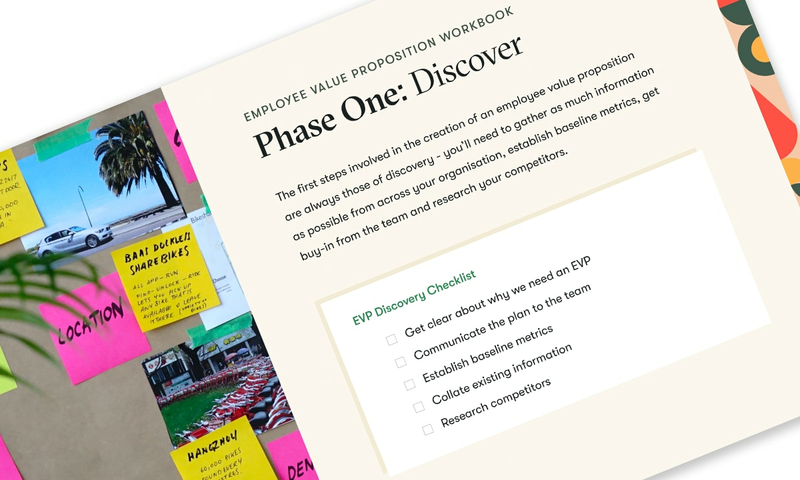 Every step of the process is easier with our set of easy-to-use EVP templates. 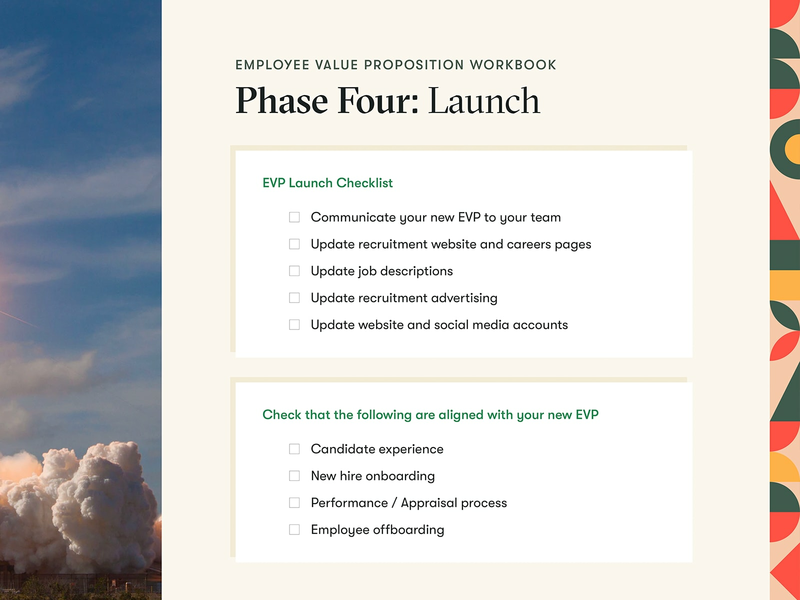 Once we've helped you define your EVP we'll show you how to launch it.